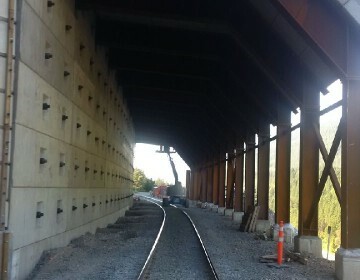 Mile 21.40 Kingston Subdivision is located over the Ottawa River in Quebec. 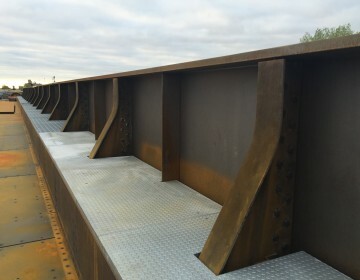 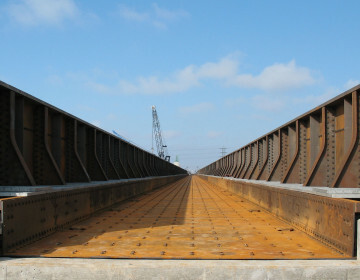 This bridge replacement required Capitol Steel to fabricate spans consisting of four 3-plate girders with 70mm thick flanges bent to 12 degrees at both ends. 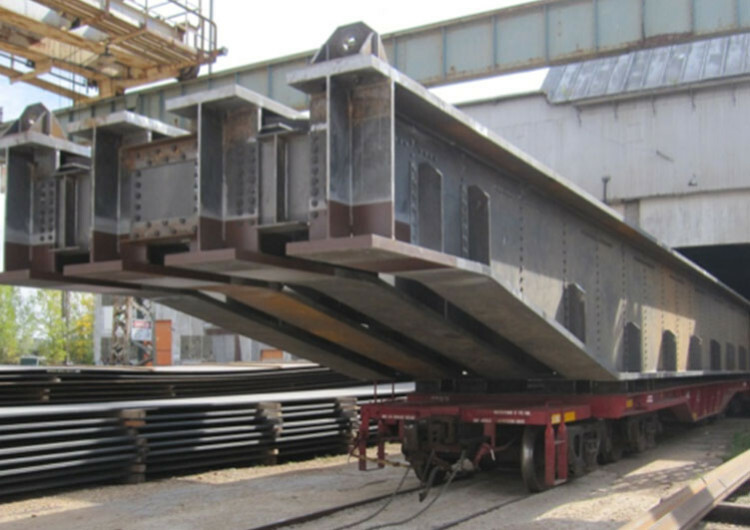 Each span was shipped by rail, fully assembled.